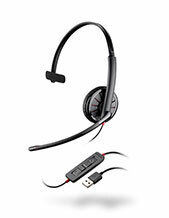 The Plantronics EncorePro 510 is the next generation of our most popular over-the-head monaural headset. 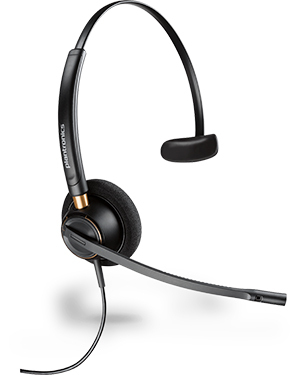 Completely re-imagined for the demands of the modern customer service centre and office, the HW510 has soft ear cushions for all-day wearing comfort, metal joints that deliver durability and reliability and a flexible mic with visual and tactile positioning guides for precise positioning and clearer conversations. Whether you work in a busy office or customer service centre, the stakes are high with every call. 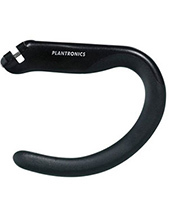 Introducing the Plantronics EncorePro 500 headset series – designed to give your team the quality, power, and confidence to perform – every time. Each of the three innovative designs in the series incorporates all-day comfort, superior noise-cancelling technology, and long-term reliability. It’s a win-win with next-generation performance for your team and your customer. 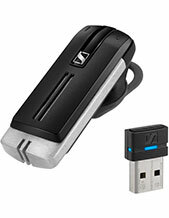 All headsets require a connection cord, and in some cases an amplifier, compatible with the phone you wish to use it on. If you do not already have a cord/amplifier, and you know which one you need, please see 'Related Products' products below to add to your order. If you are unsure what you require please contact us for assistance.